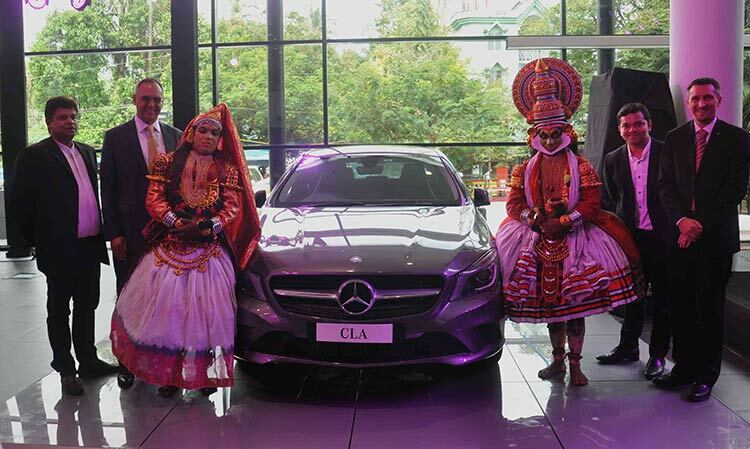 World’s popular luxury car maker, Mercedes-Benz, in an effort to expand its robust network in India, has inaugurated a world-class dealership and a state-of-art service centre in Kerala. 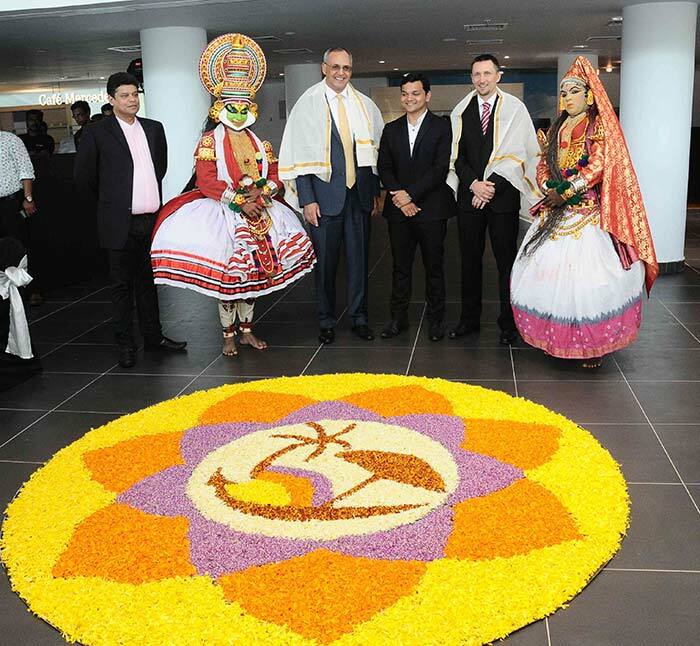 Bridgeway Motors outlets were inaugurated by Eberhard Kern who is the Managing Director & CEO and Mr Boris Fitz who is the Vice-President, Sales & Network Development, Mercedes-Benz India along with Ajmal Abdul Wahab, Managing Director, Bridgeway Motors. experienced the best of luxury automobiles abroad and increasingly prefer to use Mercedes-Benz cars when back in Calicut. This affluent customer base is one of the key factors driving sales and also is testimony to the fact that Mercedes-Benz is one of the most preferred brands in Calicut, making it a significant market. This state-of-art 28,000+ sq. ft. Bridgeway Motors dealership promises to be Calicut’s ultimate luxury car destination. The dealership has a team of dedicated and highly trained personnel to ensure on-time and efficient sales and services for the discerning customers, leading to a delightful ownership experience. The dealership located near Westhill Post Office, NH 17,Kannur Road, Westhill Calicut-5 gives ease of access to the customers. The strategic location of Bridgeway Motors Calicut will also be crucial in targeting the potential customer base in addition to the new set of customers for the luxury brand.